is located at 416 North Jackson Street, just north and east of the Sulphur Springs town square. We are open Tuesday through Saturday from 10:00 am until 2:00 pm. The Hopkins County Museum is housed in the architecturally distinct George H. Wilson house. 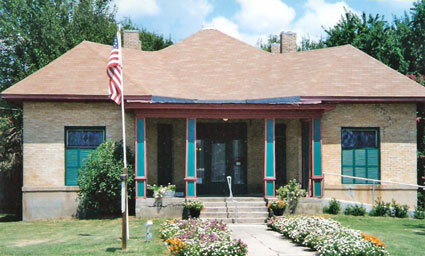 Built in 1910, the house features many unique design elements including double-bricked walls, carved columns, and an unusual Regency-style spherical ceiling rising from four spindled arches. Collections on display include Civil War memorabilia, Caddo Indian relics, miniatures, women's period apparel, a doll collection, and more. 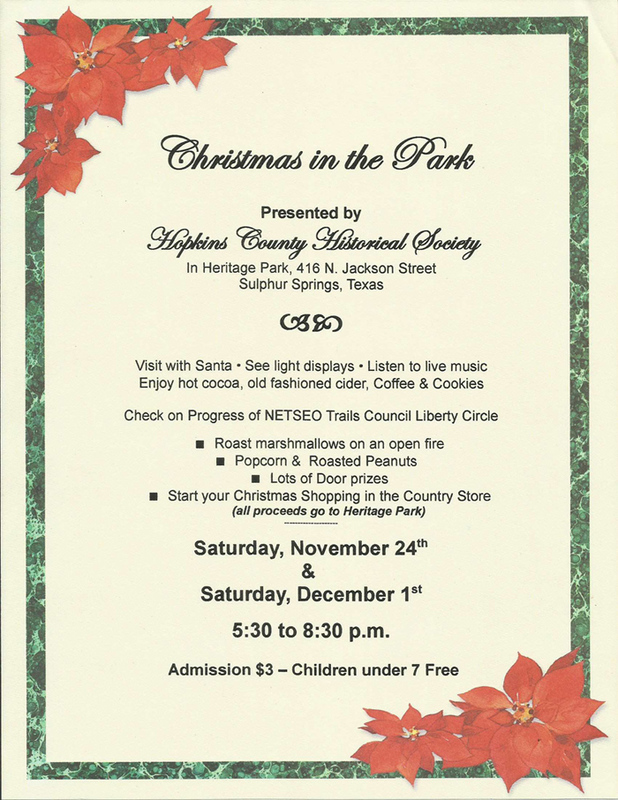 Heritage Park features 11 acres of historical buildings from Hopkins County which have been relocated to the park for restoration and preservation. 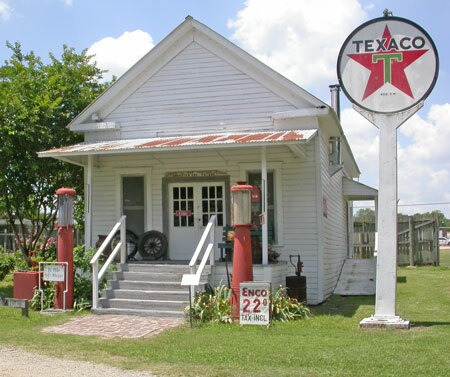 Experience the flavor of small town Texas around the turn of the century as you tour a working blacksmith shop, the first brick home in the county, a country store and post office, a grist mill, log houses, farm homes, a chapel, and much more.